Too often Marketers work long, hard hours to meet client needs and find themselves struggling for fulfillment and happiness. 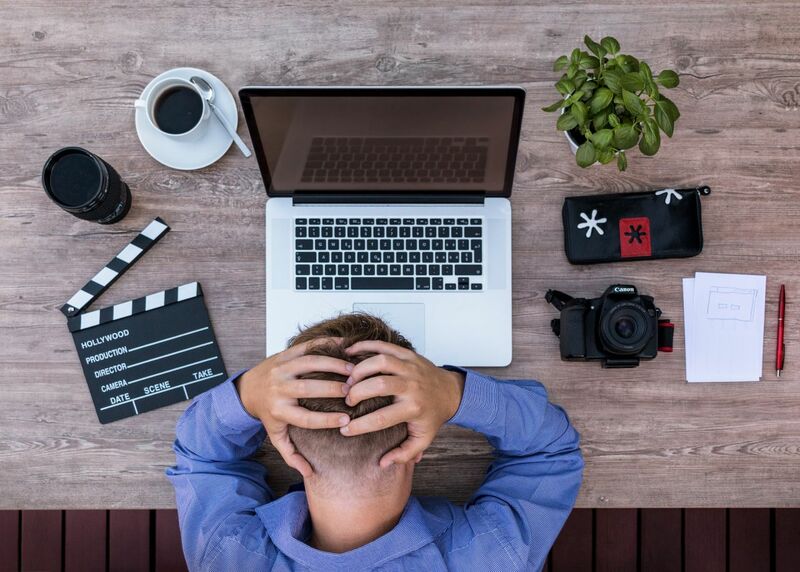 CMSwire's article shares with all of us a reminder to "steer clear of productivity booby traps" as well as take time for themselves. Want to be creative and feel inspired? Take some time out for self-care.